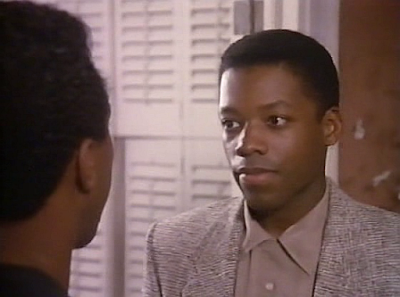 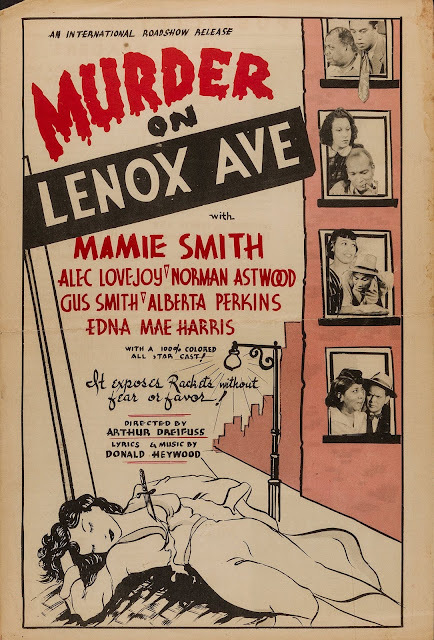 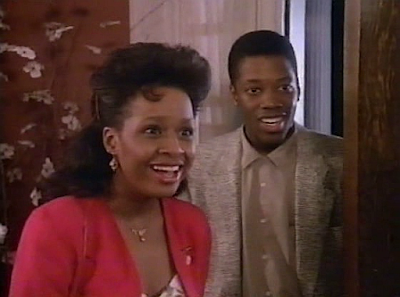 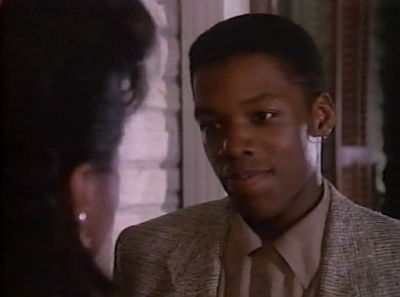 When gorgeous Dani Fairview (Tempestt Bledsoe) is asked out on a date by the star of the football team, Jim Parker (Kadeem Hardison), she dreams of the perfect evening-dancing, dining, and...a little romance! 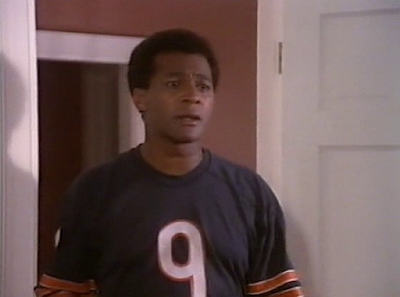 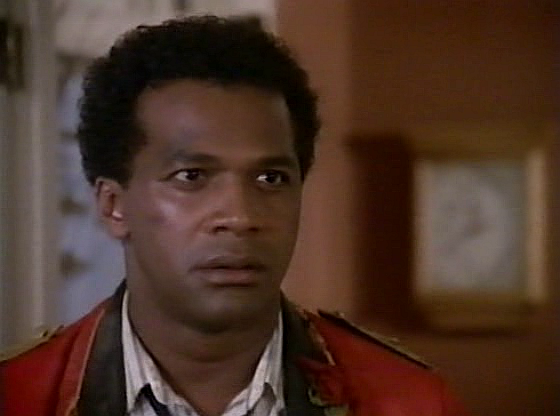 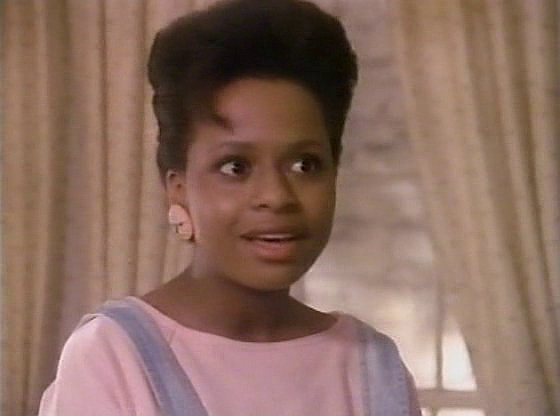 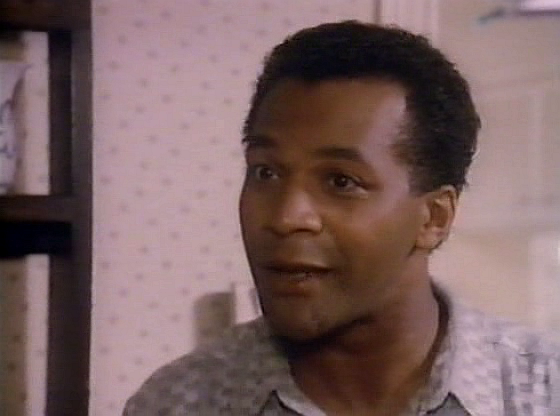 Her overprotective father Bill (Clifton Davis), however, has other ideas. 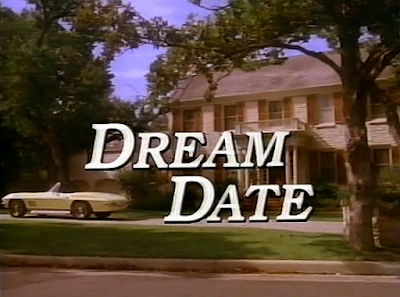 Bill secretly follows Dani on her date to make sure Jim doesn't put the moves on his "little girl." 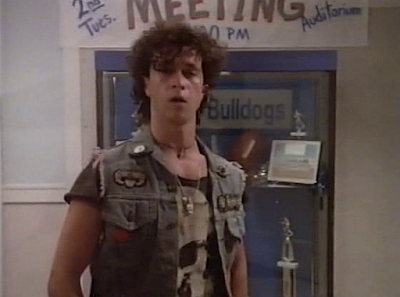 What follows is a series of hilarious mishaps involving a crazed movie freak (Richard Moll), a heavy metal rocker (Pauly Shore), and Jim's jealous ex-girlfriend who will try anything to get her boyfriend back.